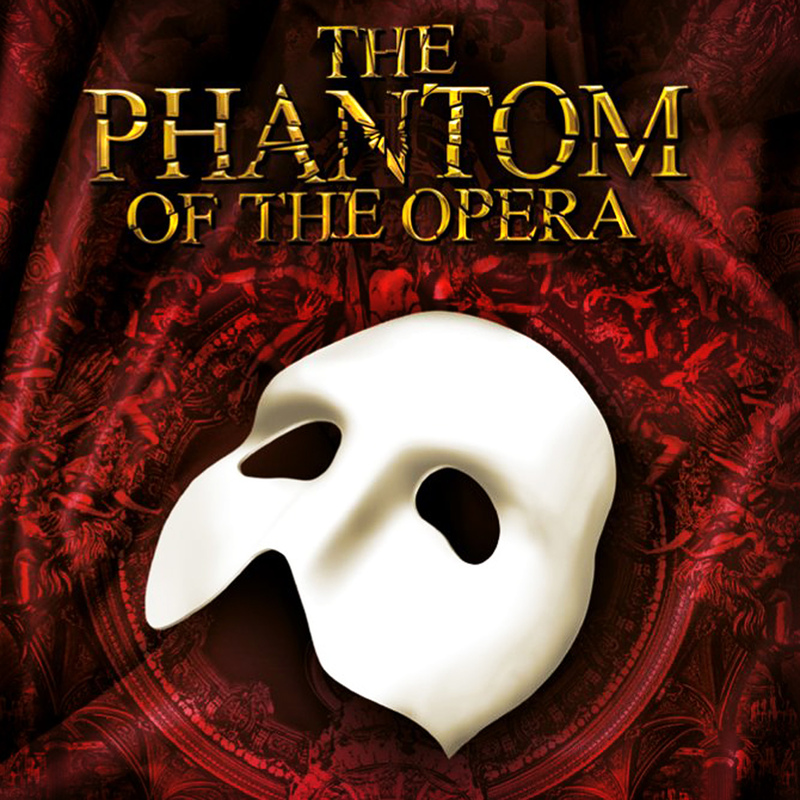 GO ON SALE AUGUST 10 at 10 a.m.
Andrew Lloyd Webber’s THE PHANTOM OF THE OPERA will go on sale Sunday, August 10 at 10 a.m. for the premiere Atlanta engagement at the Fox Theatre. With newly reinvented staging and stunning scenic design, this new version of PHANTOM, the most successful musical of all-time, will be performed by a cast and orchestra of 52, making this one of the largest productions on tour in North America. PHANTOM is playing as part of the 2014/2015 Fifth Third Bank Broadway in Atlanta series. To purchase tickets, visit www.foxtheatre.org/phantom, call 1-855-285-8499 or visit the Fox Theatre Box Office (660 Peachtree St NE, Atlanta, GA 30308). Group orders of 15 or more may be placed by calling 404-881-2000. Ticket prices start at $43. There’s no question about whether we’re going or not, because we’ve been waiting for this all year 😉 It’s sure to be a great time and if you’ve never seen the Phantom of the Opera before? You’re in for quite a treat!